316 stainless steel also workable for us. 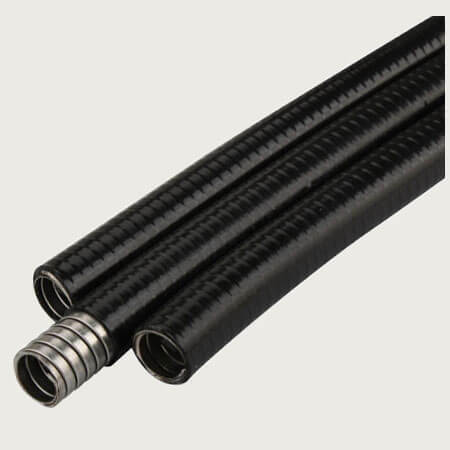 liquid tight flexible conduit are widely used in various engineering,ship,aviation,electronics,machinery,mineral industries. with the best available materials, and the surface is smooth. 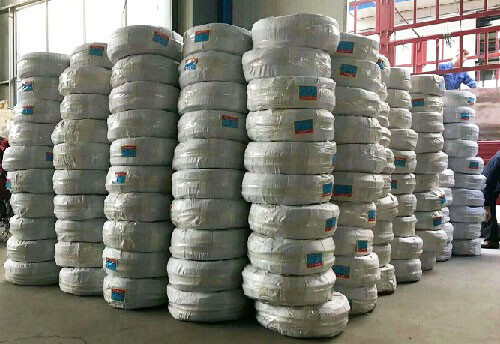 with better appearance, flexible and stable properties. 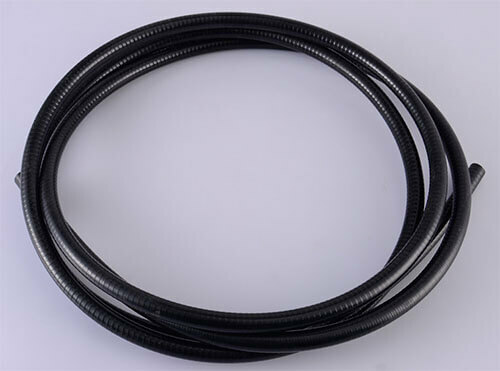 Custom service: liquid tight flexible conduit custom service is workable for us. Such as materials, sizes, packing quantity, packages etc.